What is the My Shifts section? The My Shift section is available to owners, managers and general employees. It displays an overview of the shifts each individual has been rostered on for in the future so they can plan their working life. 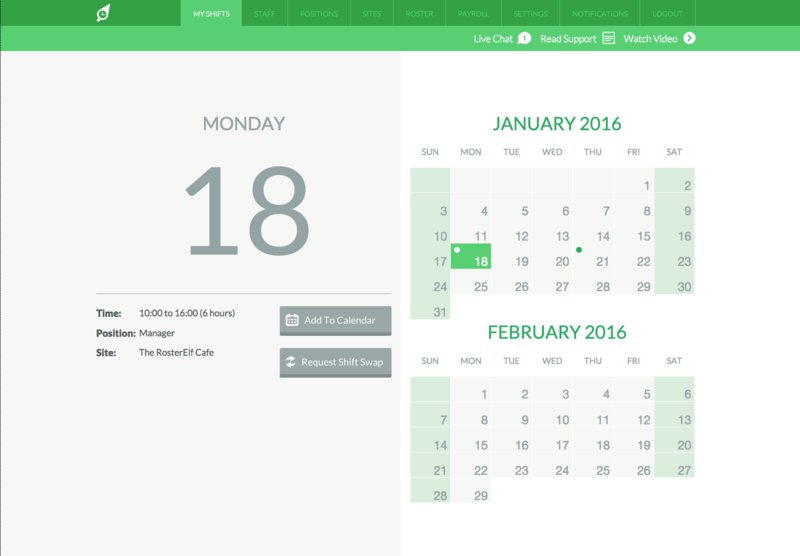 "My Shifts" can be viewed by managers and employees via both PC and our apps.